We’re overjoyed to announce that ‘Fixing the future’ is back. And this year it’s bigger, better and faster – because the future can’t wait. After 2018’s sold out event in Barcelona, we’re returning to the CCCB with TWO full days and 40 FutureHeroes from around the world. This time they’re helping fix biodiversity, our oceans, food and farming, cities and the climate crisis. From rockstar chefs and a big wave surfer to visionary architects and the youth sparking a worldwide movement, expect stories of people doing things very differently. Future curious? We’ll be revealing the full line-up and programme soon. As an AtlasNews subscriber, you can secure one of a very limited number of special pre-release SUPER EARLY BIRD tickets. 🎫 AtlasOffer ► Sign up to AtlasNews here – and be the first to buy your tickets here! The Netflix ‘Chef’s Table’ star was one of TIME Magazine’s 100 most influential people. 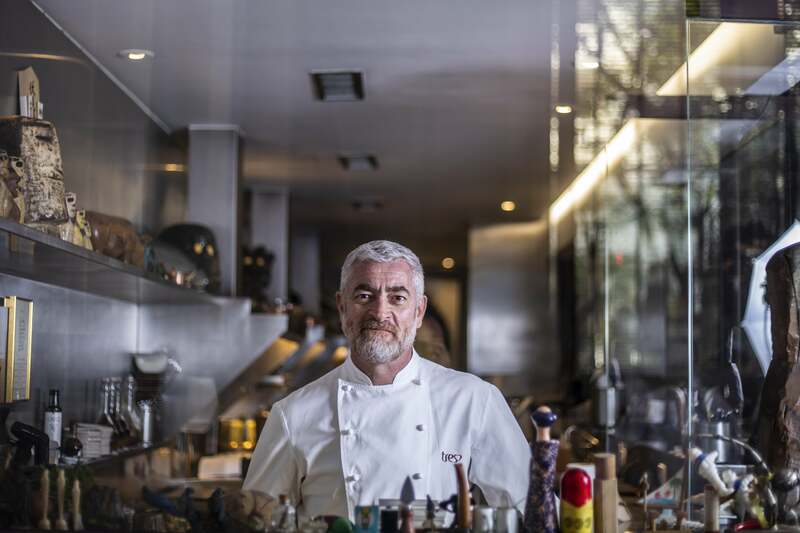 Beyond his São Paulo restaurant D.O.M., (one of ‘The World’s 50 Best Restaurants’ for 13+ years), the culinary punk-superstar prioritises the research and promotion of Brazilian indigenous ingredients – with his ATÁ Institute. 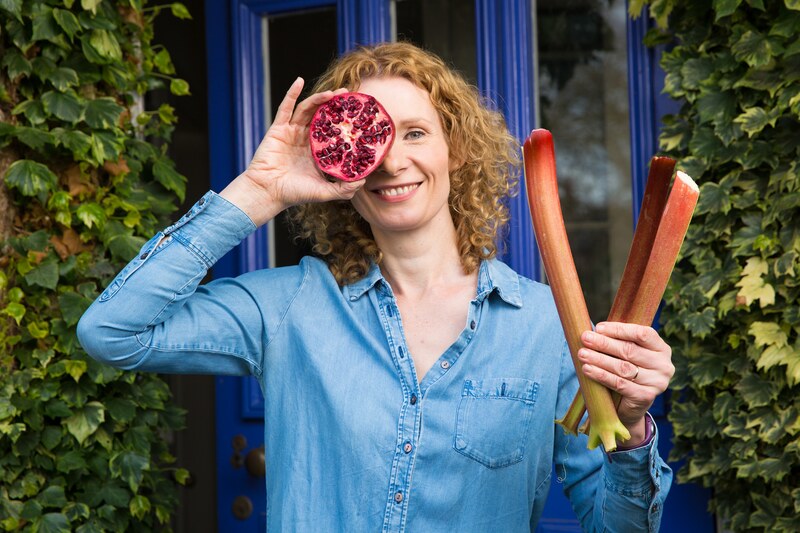 Author of six best-selling books, including ‘The Way We Eat Now’, and regular writer for The Wall Street Journal and The Guardian, Bee is the chair of TastEd, which offers sensory food education to UK schools to help children build wider tastes – especially for vegetables. Ever sniffed a tomato? 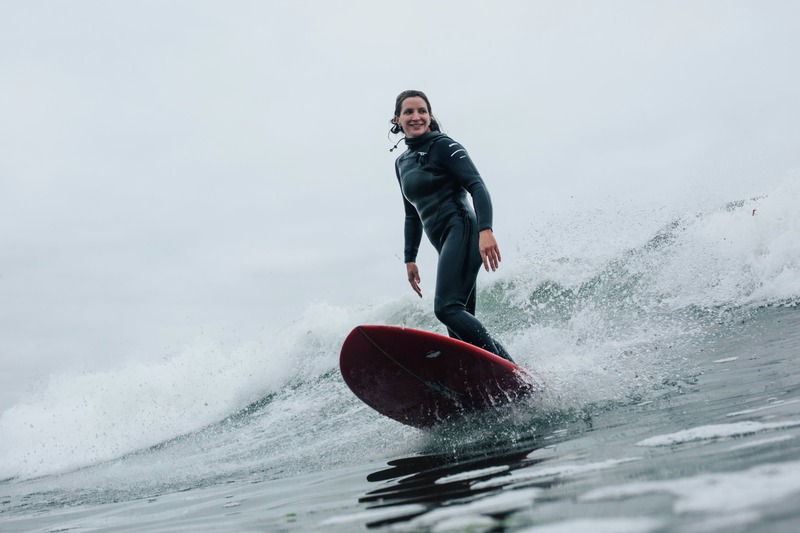 Hooked by the oceans, the marine social scientist at the National University of Ireland, Galway pioneered women’s big wave surfing in Ireland – winning five consecutive national championships. 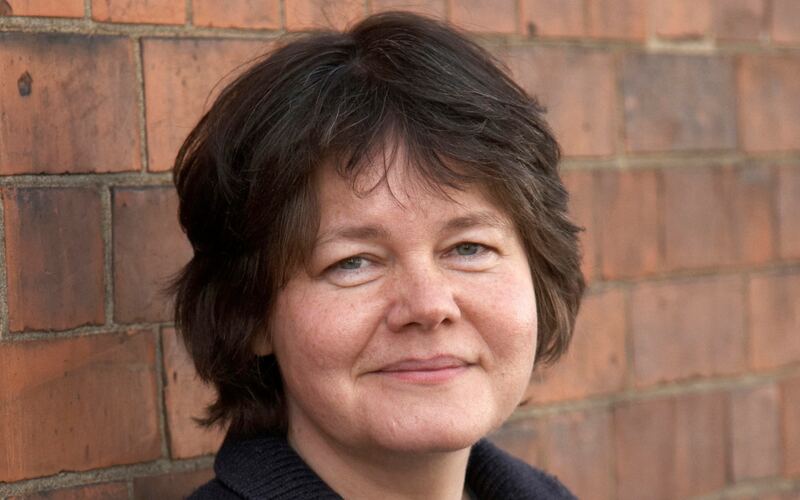 Easkey’s research explores connecting with the sea to create social change. The founding member of Ocean Collectiv was the first person to surf in Iran and founded Like Water, to celebrate the power of the sea. 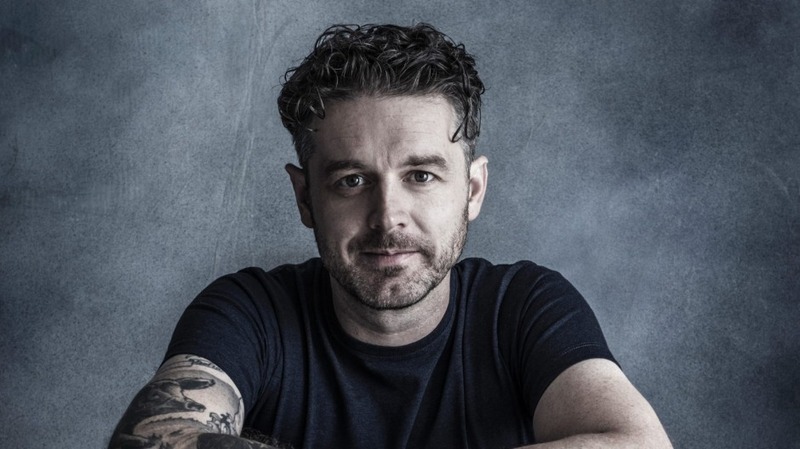 The multi-award-winning rock‘n’roll Scottish chef – who recently won the 2018 Basque Culinary World Prize – is focused on bringing back native Australian ingredients and the preservation of Indigenous knowledge with Restaurant Orana and The Orana Foundation. Selected by The Observer newspaper and Nesta as one of 2018’s New Radicals, the soil obsessed physicist-farmer uses tech to help smaller scale farmers build ecology, profitability and beauty on farms around the world – also sharing their voices as co-host of award-winning podcast Farmerama. 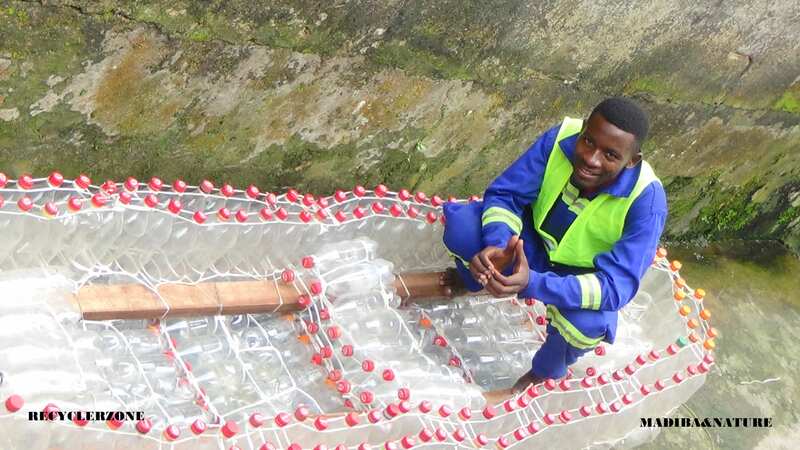 Winner of the UN Clean Marine Awards, Ismaël Essome Ebone is the young entrepreneur behind Cameroonian nonprofit Madiba&Nature, which uses plastic waste to build ecological canoes that support fishing communities. Find out why fishermen laughed when Ismaël first ventured out in his ‘ecoboat’ made of recycled plastic bottles – and how he shut them up. This is the circular economy in action. A leading thinker on food and cities, Carolyn was profiled by The Ecologist magazine as a “21st Century Visionary”. With reason. 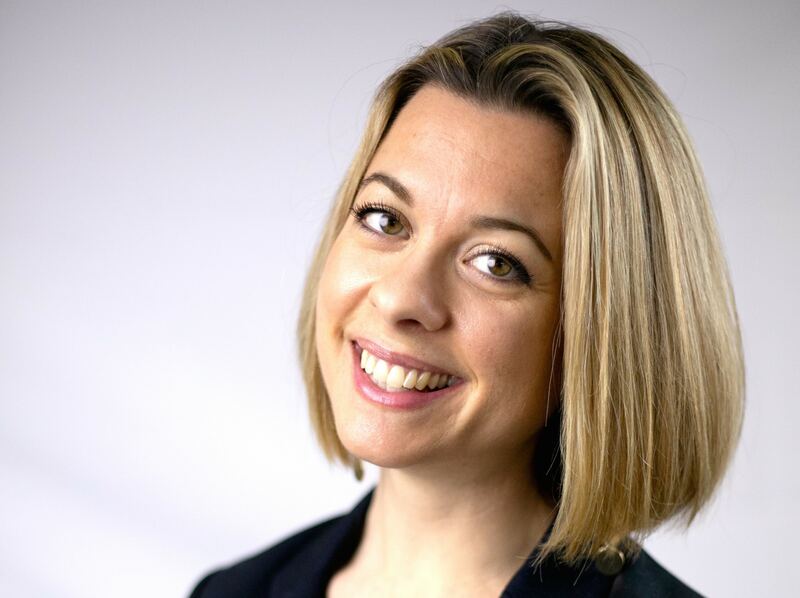 The London-based architect, lecturer, BBC presenter and TEDGlobal speaker coined ‘Sitopia’ – now a widely-recognised way of seeing the world through the lens of food – and her ‘Hungry City: How Food Shapes Our Lives’ was BBC Food Programme book of the year. What lessons can we learn from the past? Around the world, teenagers inspired by Greta Thunberg have been joining forces in an army of environmental protest. 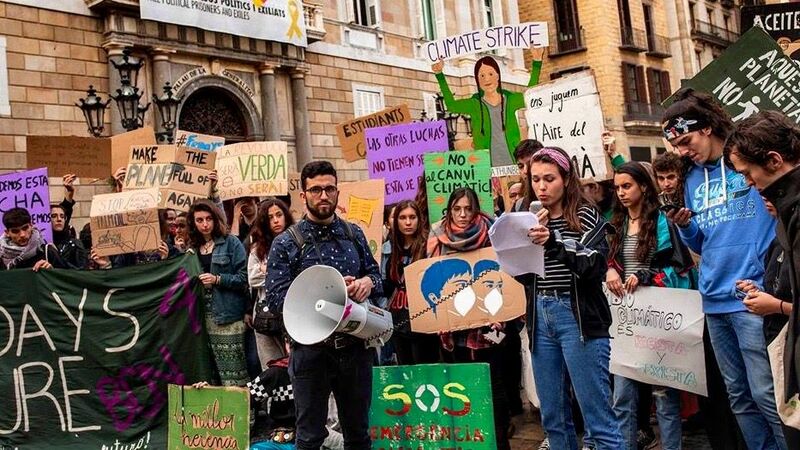 Meet the teen activists behind Fridays for Future BCN – who are demanding action on the climate crisis. 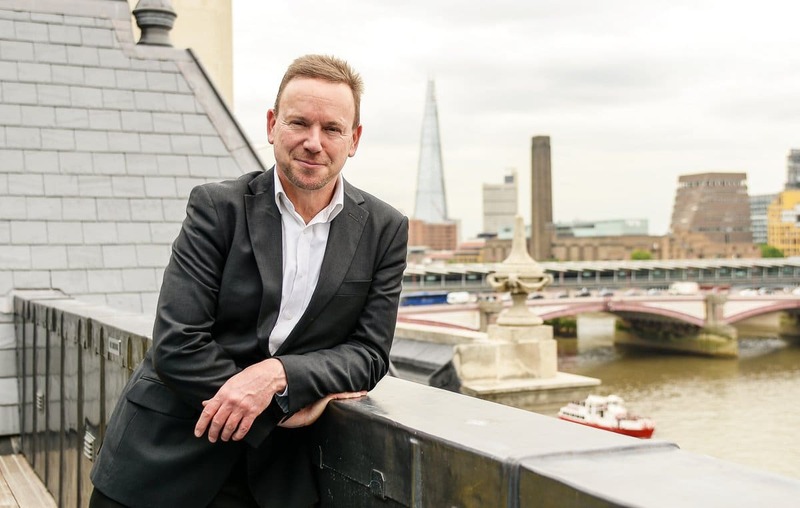 Global innovation, policy and social enterprise expert, and Chief Executive of UK innovation foundation Nesta, Geoff backs new ideas to tackle big challenges. UK government roles include director of the Strategy Unit and head of policy in the Prime Minister’s office. His most recent book is ‘Big Mind: how collective intelligence can change our world’. Michelle Obama loves celebrated Mallorcan restaurant Ca na Toneta, named by Conde Nast Traveler magazine as one of the world’s greatest restaurants. 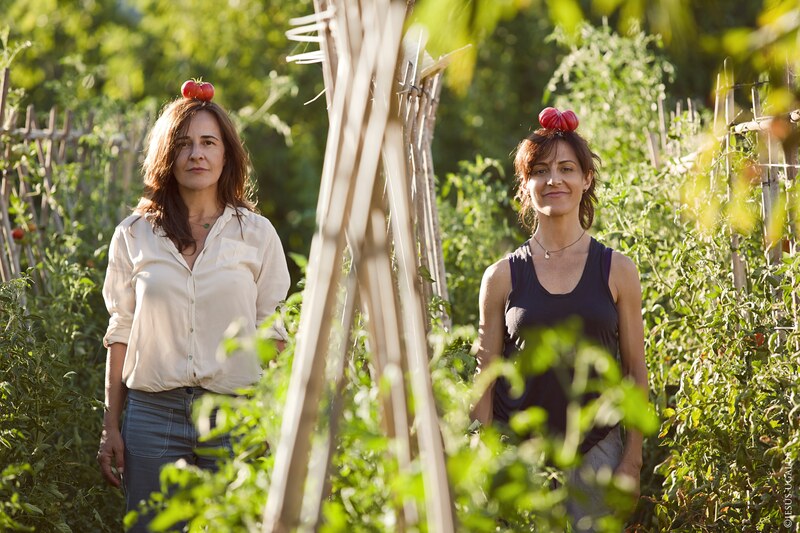 Maria and sister Teresa revive and protect Mallorcan culture and heritage – with everything sourced from the island. As a pioneer of the global sustainability movement for over 30 years (before the concept was even born), the prolific author and founder of corporate advisors Volans created the well-loved ‘Triple bottom line‘ (People, planet, profit) strategy for responsible business. His next step: launching an exponential call to arms. 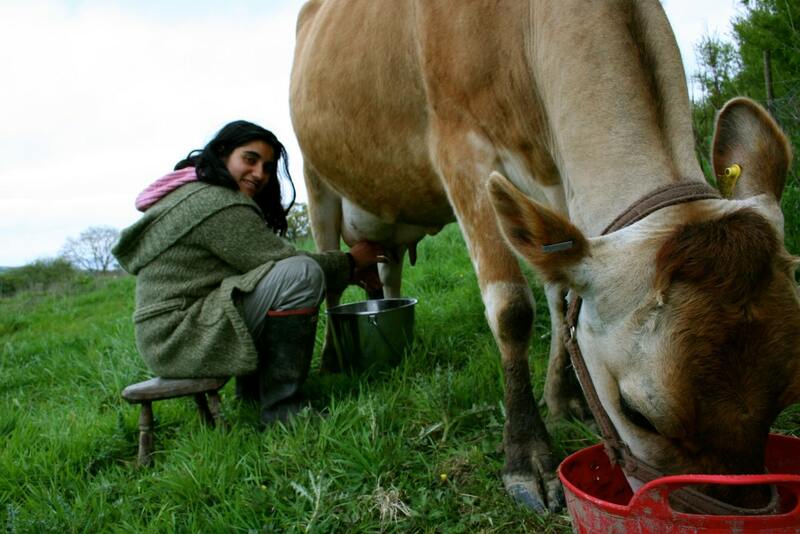 Passionate about regenerative farming and peasant agriculture, this agro-ecological smallholder, campaigner with La Via Campesina and founding member of the Landworkers’ Alliance has helped create a cooperative of farms who work together to defend small-scale sustainable agriculture to promote social justice and dignity. 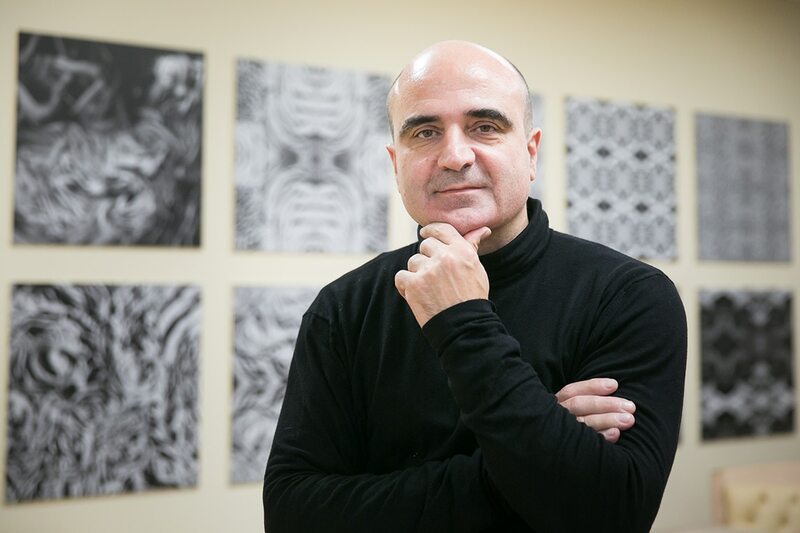 Former Chief Architect of Barcelona City Council, Vicente use the principles of global connectivity and local self-sufficiency to invent the city of the future – and build it in the present. Director of Guallart Architects, he also co-founded and directed the Institute of Advanced Architecture of Catalonia. 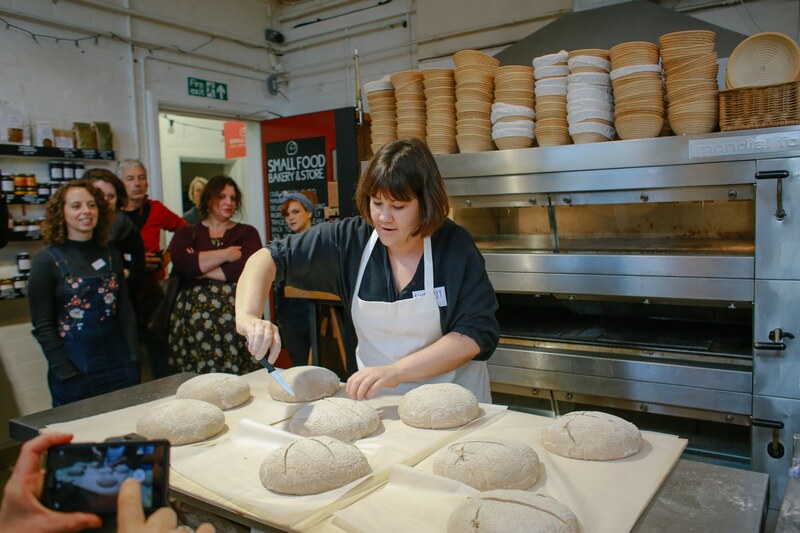 Winner of the 2018 BBC Food and Farming Award 2018 for best food producer, the founder of Small Food Bakery creates breads that taste radically different and connects farms to the end result. 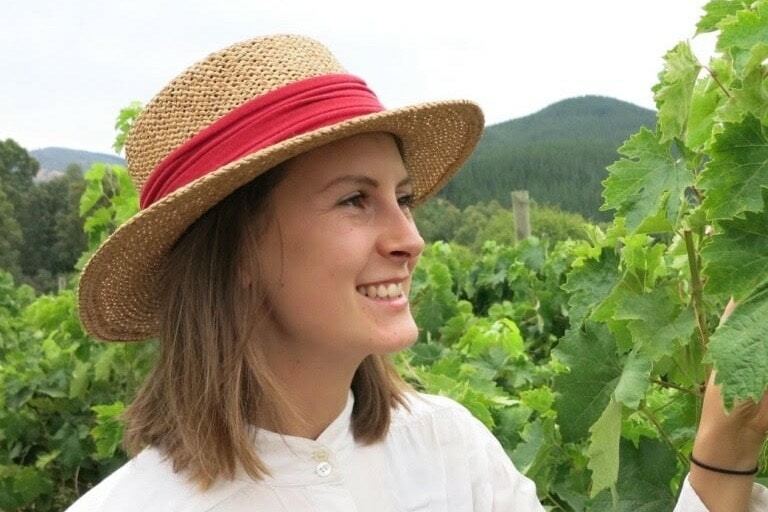 Kimberley advocates for change in the way we grow, produce, trade, cook, eat, think about food. Sir David Attenborough has called for a new deal for nature and people to recognise the link between the health of nature, the wellbeing of people and the future of our planet – and Lin Li, WWF International‘s global policy and advocacy lead on nature, biodiversity and the SDGs will be helping to make it a reality, drawing on her expertise of biodiversity drivers in China and worldwide. Recently thousands of protesters have been taking to the streets using roadblocks – and glue – to paralyse London. 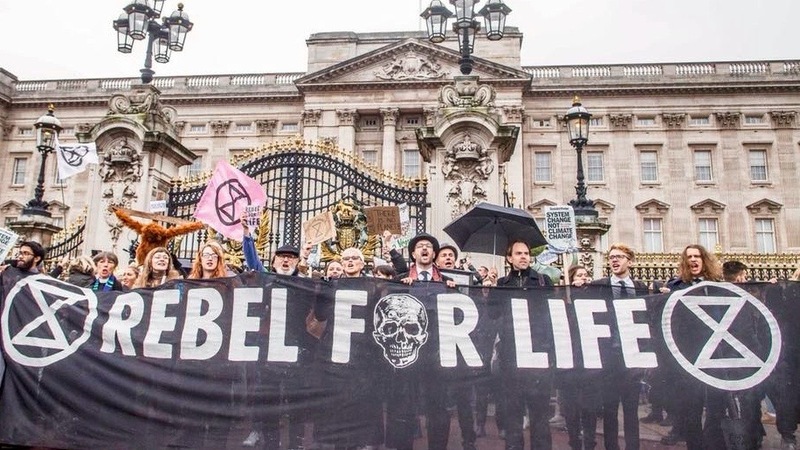 An Extinction Rebellion is happening, with climate action and arrests in cities all over the world – from Auckland to Accra, Mexico City to Vancouver. This exciting new global movement of environmental activists is calling for peaceful (and fun) acts of civil disobedience, with serious reason. ‘XR’ demands that governments tell the truth about the escalating ecological crisis – by declaring a climate emergency. Rebel·lió o Extinció, XR Barcelona is committed to the non-violent fight. Farmers in at least 22 African countries are using the simple set of actions set up by farmer-led movement FMNR to regreen their land, tackling the effects of the climate crisis using regenerative techniques. 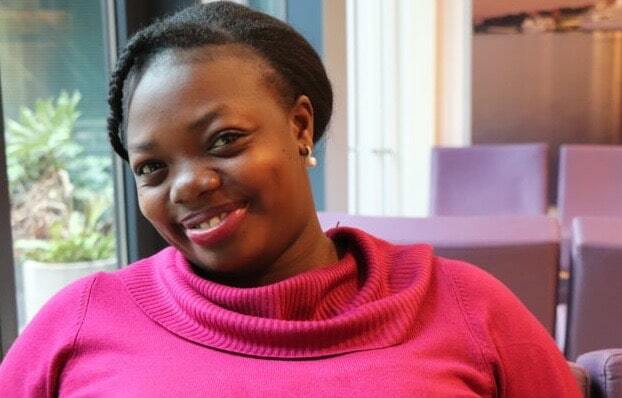 As Chair of the Ugandan network, Prudence is a leading advocate for women farmers. Director of Fundación Alícia (Food and Science), the culinary research lab he created with Ferran Adrià – and winner of numerous awards including Barcelona’s Gastronomy Prize and Spain’s National Award (RAGE) for Healthy Eating – Toni has inspired through promotion of food heritage, agroalimentary biodiversity, healthy eating and technological innovation for over 15+ years. 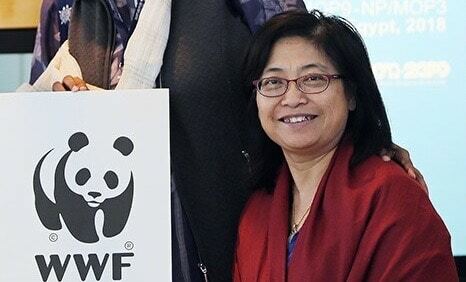 Honoured at just 25-years-old for services to environmental conservation by the Queen of England, the climate campaigner worked with Christiana Figueres on COP21 and the Paris Agreement and now uses the law to change things at ClientEarth as Head of Strategic Partnerships. 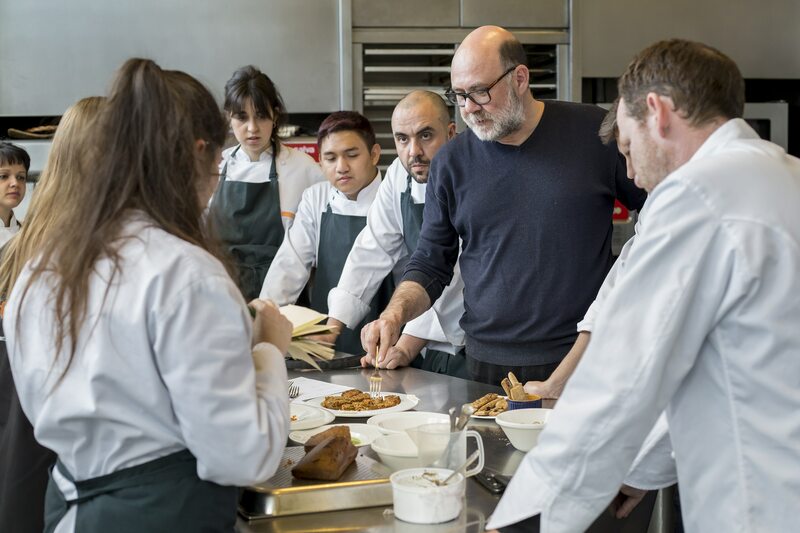 The Venezuelan food journalist, innovator and leading influencer manages projects for Basque Culinary Center – including the World Prize, which celebrates chefs who use gastronomy as a powerful force for change. Their impact can be felt beyond the kitchen. Precious Plastic is on a mission to get people in every corner of the world starting their own recycling kitchens. 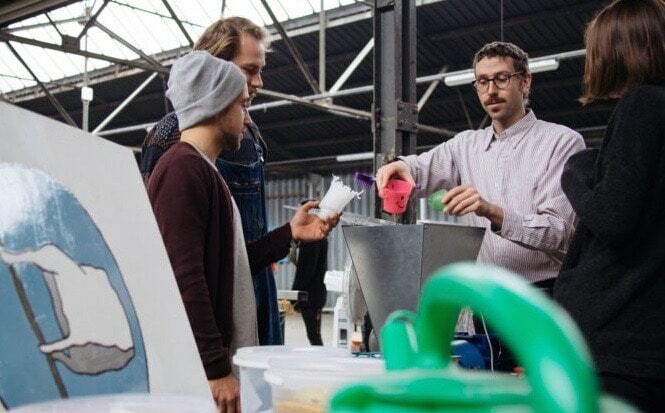 As their official ‘business guy’, Joseph is helping scale their open source global community of over 500 local recycling workspaces into a network of financially sustainable businesses – turning plastic waste into beautifully crafted products. Greenpeace UK board director, serial green entrepreneur and co-founder of change agency Futerra, Ed is involved in numerous exciting and disruptive sustainable businesses and environmental campaigns. The slow traveller, marine biology MSc and regular Guardian and BBC contributor wrote ‘Only Planet’ about his flight-free circumnavigation of the world.